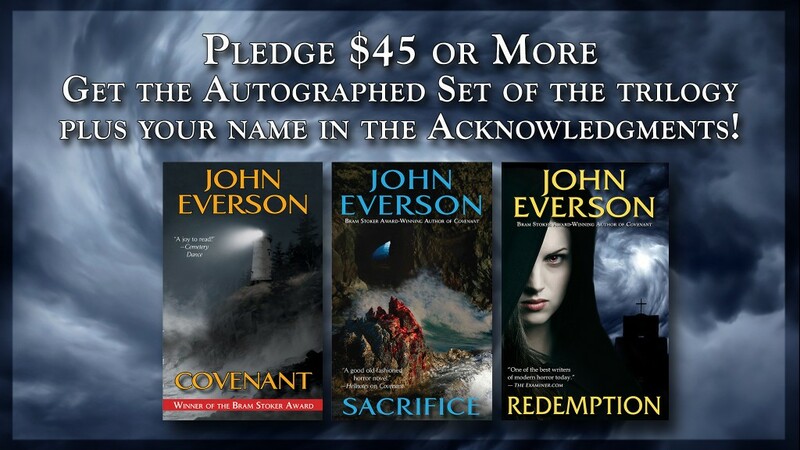 Dark Arts Books to publish John Everson’s REDEMPTION! In January, Dark Arts Books will publish Redemption, the final novel in John Everson‘s demonic trilogy that started with the Bram Stoker Award-winning novel Covenant over a decade ago. To promote the launch of this climactic new novel, a Kickstarter Campaign is running throughout December.